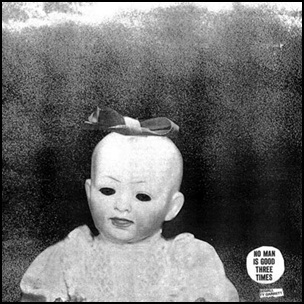 On January 22, 2016, “Drag City Records” label released “Emotional Mugger”, the eighth Ty Segall studio album. It was recorded in 2015, and was produced by Ty Segall and F. Bermudez. 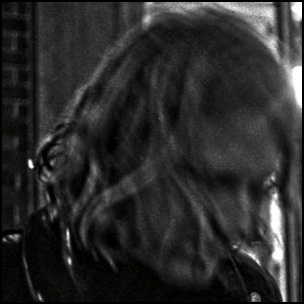 All tracks by Ty Segall, except where noted. 20152016Baby Big ManBaby Big Man (I Want a Mommy)BermudezBreakfst EggsBrit ManorCalifornian HillsCandy SamCharles MoothartCory HansonDale CroverDiversionDrag City RecordsEddy GrantEmmett KellyEmotional MuggerEmotional Mugger / Leopard PriestessEvan BurrowsF.BermudezJanuary 22King TuffMandy CreamMikal CroninScott CornishSquealerSquealer TwoThe Lollipop ChildrenThe MagazineTy SegallU.O.T.W.S.